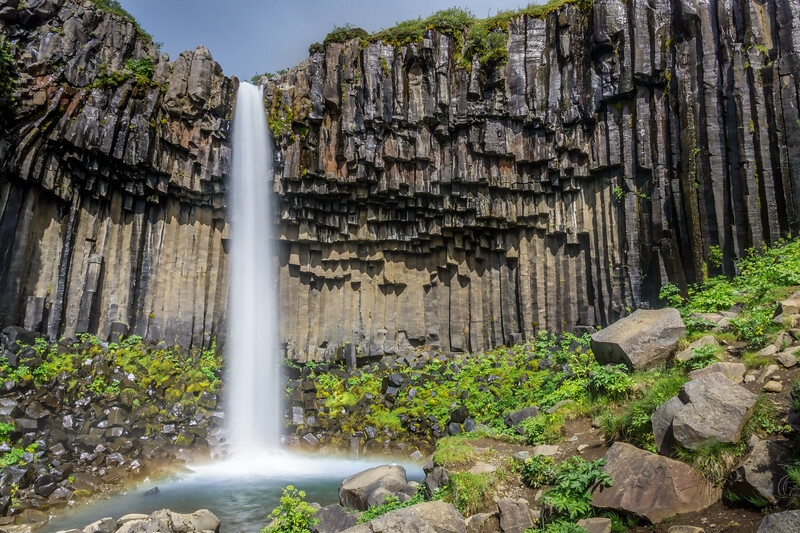 These basalt columns create a spectacular natural frame for this simple but beautiful waterfall in Southern Iceland. Understanding the story behind the landscape really helps me to fully appreciate what I’m looking at. It also helps me put together the story I want to tell through the photos I take. Here, my goal was to connect the violent geological forces of the past to the serenity of the waterfall present today.